Due to Easter, our next meeting is SUNDAY MAY 5th ¡Cinco de Mayo! St. John the Baptist&apos;s Catch Fire Youth Group was founded by youth for youth with the hope that we can "set the world on FIRE"! Catch Fire Youth Group meets the first and third Sunday of each month at 6:00pm in Odilo Hall, where we chat and hang out over food and music. Come as you are. There are no expectations. This is just an opportunity to hang out with other youth in a low key location. 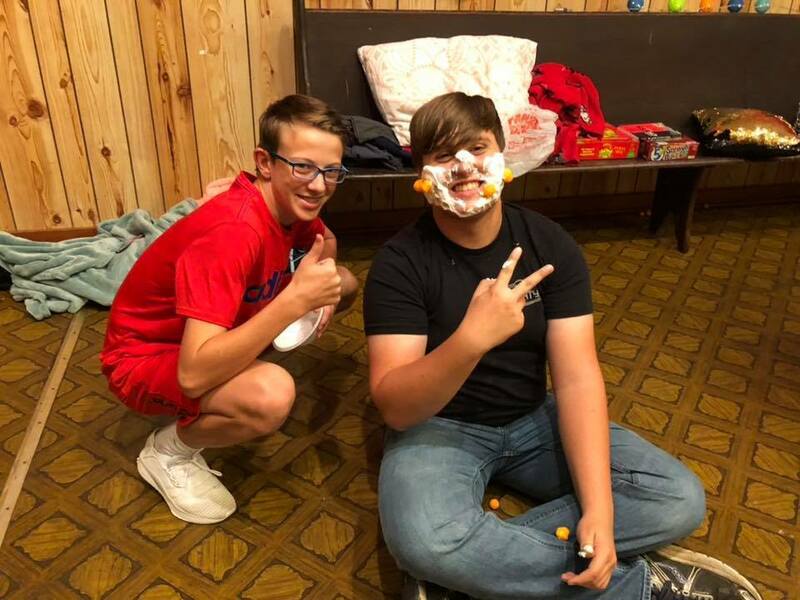 Catch Fire Youth Group is involved in many activities such as assisting in the KC Fish Fry, food drives, Abbey Youth Fest, Easter egg hunts for little ones, and hosting fun lock-ins. We would love for you to come and see the exciting things happening at our "little cathedral in the woods"! WHO: Open to ALL YOUTH (all denominations) 8th grade and up. WHEN: First & Third Sunday of each month at 6:00pm in Odilo Hall. Facebook group is at Catch Fire Youth Group. Catch Fire Youth Group will meet in Odilo Hall.